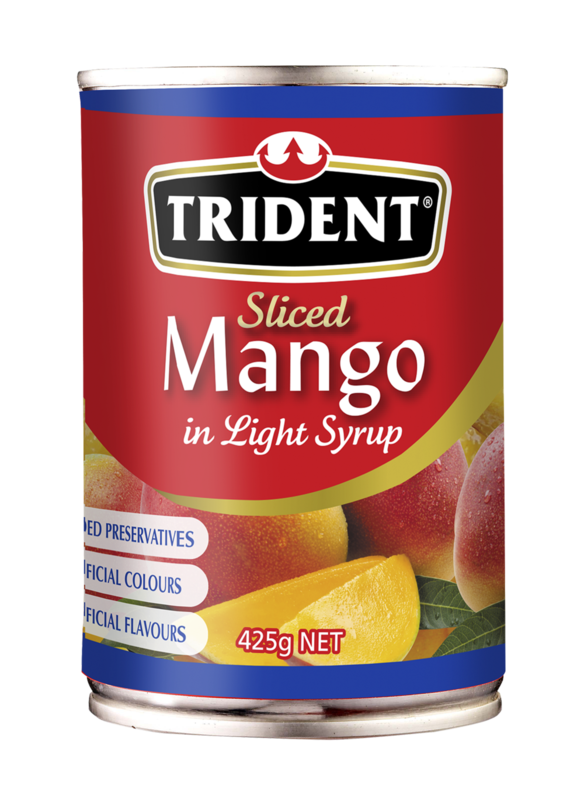 Trident Tuna in Springwater or Oil makes an ideal ingredient for tasty salads, sandwiches and hot dishes. Shelf stable and packaged in a can – ready for use whatever the occasion - great for gourmet Christmas hampers. Enjoy the taste of exotic fruits all year round. Trident Tomatoes are premium quality. They are grown in the valleys and hillsides of Southern Italy, then packed fresh in rich tomato juice. For an authentic taste, Trident Tomatoes are versatile for adding flavour and taste to a wide variety of dishes.